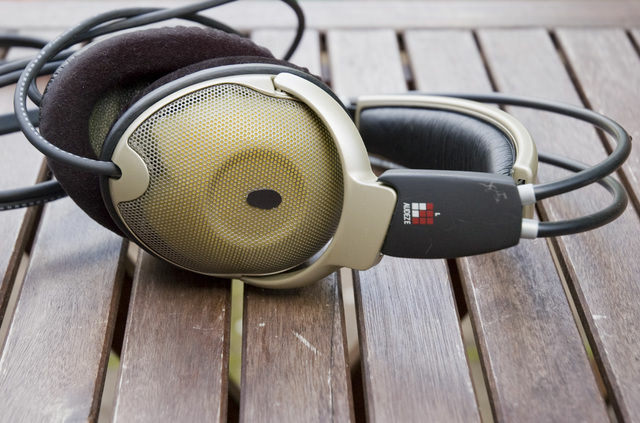 In the last decades, headphones have evolved from big clumsy things to fancy lifestyle objects available in all kinds of sizes, colors, and features. These days there’s a headphone for just about any situation. However one thing that has still remained the same is the use of a moving coil driver to produce the sound. All these headphones are what they call dynamic headphones. 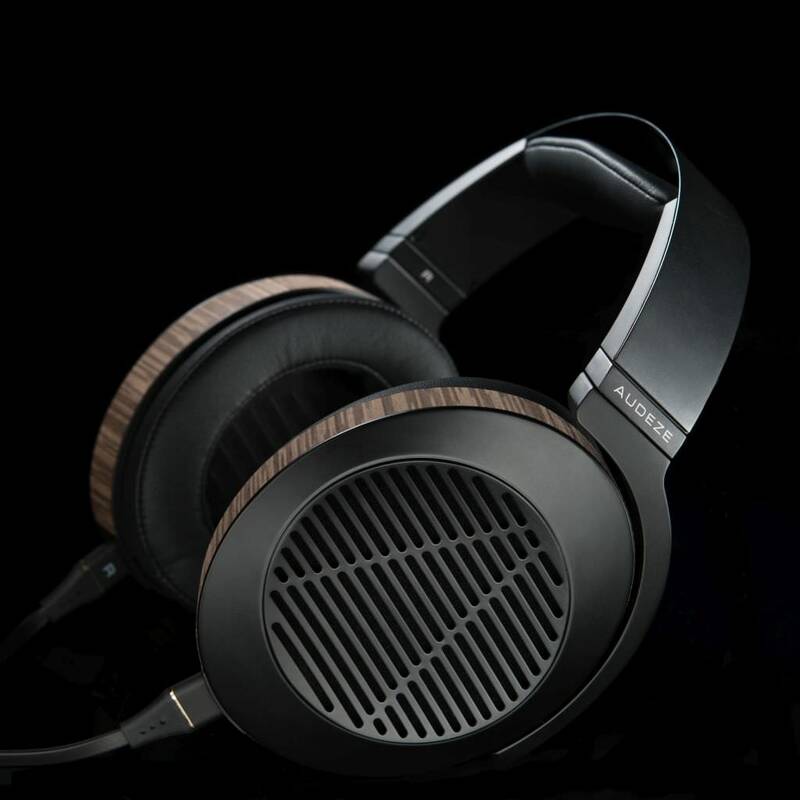 When I first started out reading about headphones I didn’t even knew what a dynamic headphone was, let alone what planar magnetic meant… But it didn’t take long before I stumbled on the name Audeze. First thing I noticed was how their headphones looked very different than what I was used to. 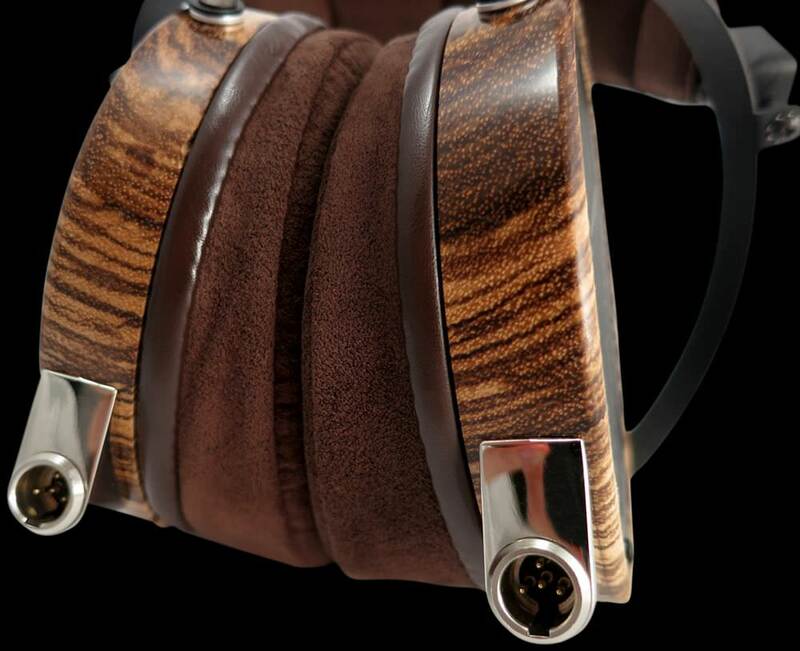 I mean stuff like Caribbean Rosewood and Bamboo Composite as a finish for the earcups are not something you’ll see on your typical Sennheiser, Sony or Beats headphones right. Another thing that caught my attention was that all their headphones use a technology called Planar Magnetic… So what’s so special about it? Don’t worry. it still has two earcups and a headband, just like any other headphone out there. No, the interesting part is in the transducer that’s being used. So what does a transducer do? Well, simply said, it converts the electrical signals that are sent to the headphones into sound waves you and me can hear. That’s all! To get a better understanding of what I’m going to write about, let me first briefly explain the difference. This is the one you’ll find in every kind of headphones on the market. From lifestyle to HiFi headphones. And from the cheapest all through + $1000 headphones. 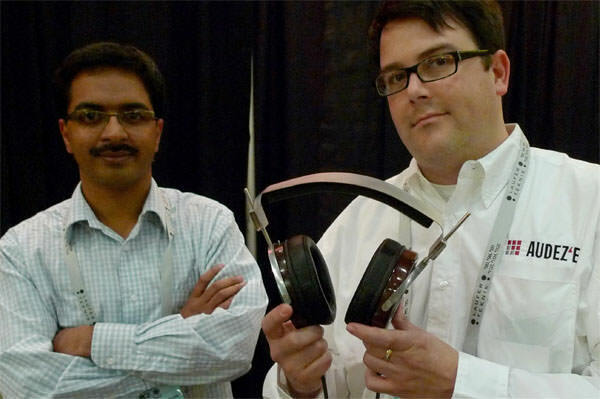 Pretty much every well-known manufacturer makes dynamic headphones. Basically, you have a static magnetic field which is generated by a single magnet in the transducer. Next you have a dynamic magnetic field, which is generated by the electrical sound signals going through a coil of wire: the voice coil. 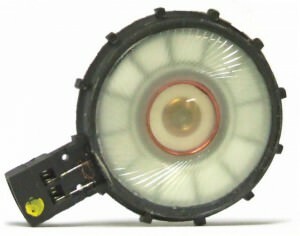 This reacts against the static field and voila the voice coil moves the air and by doing that, it produces sound. This is a bit of an exotic thing here. 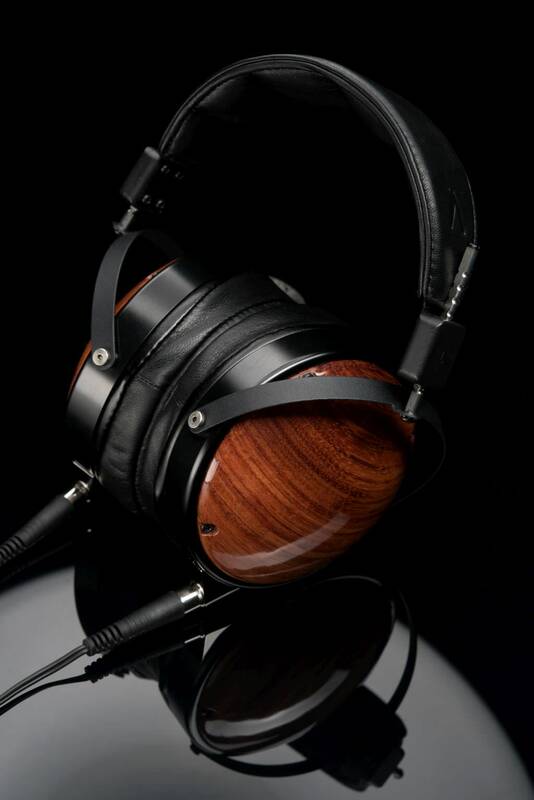 Being popular in the 70’s, present day there are only a few manufacturers making planar magnetic headphones. 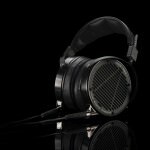 Because they’re heavier and generally require more power than a dynamic headphone (although the Audeze LCD-X is only 20 Ohm), most of these headphones are profiled for home listening with an external amplifier. Instead of a coil of wire, here we have a thin membrane separated by an array of magnets in front and behind of the membrane. When electrical sound signals are sent to the membrane it starts to move, thanks to the magnetic field and as a result it produces sound. Wow! 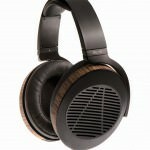 Audeze (pronounced like odyssey) are a small company based in California. 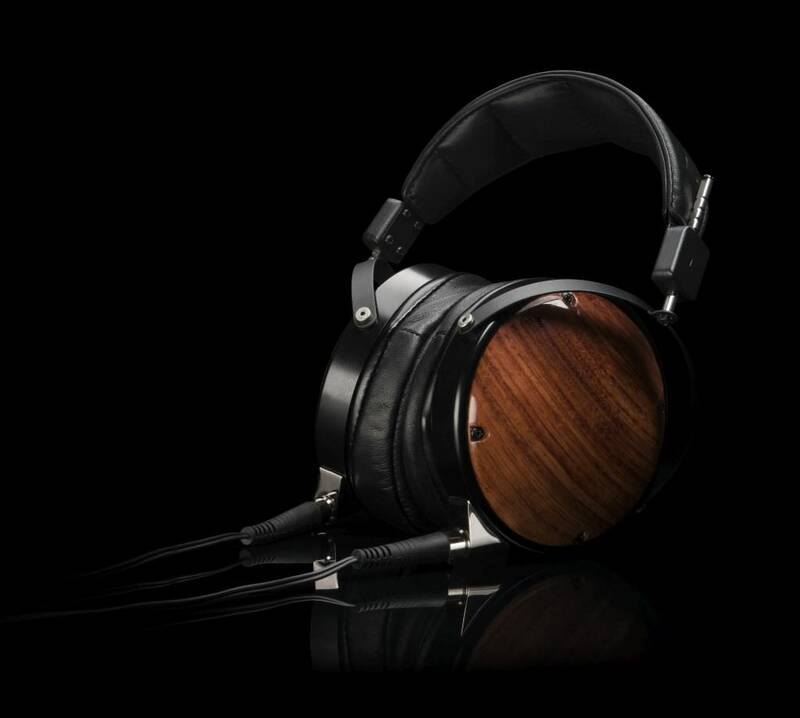 Founded in 2009 by headphone enthusiasts Alexander Rosson and Sankar Thiagasamudram, they specialise in making luxury high-end planar magnetic headphones. 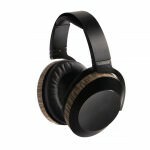 Their headphones are targeted at people that truly appreciate nice quality materials AND really want to be submerged into the music. 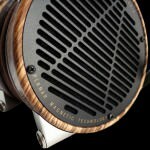 Audeze is well respected in the headphone community. The latest proof on that is the community’s response on the robbery that took place in February 2015. Over $250.000 worth of goods was stolen from their factory in Costa Mesa. 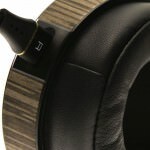 When the community was alerted by this they immediately called for action to be on the lookout for any Audeze headphones being sold not by official dealers and at much lower prices. When you look at their headphones you immediately notice these are not your typical off the shelf headphones. 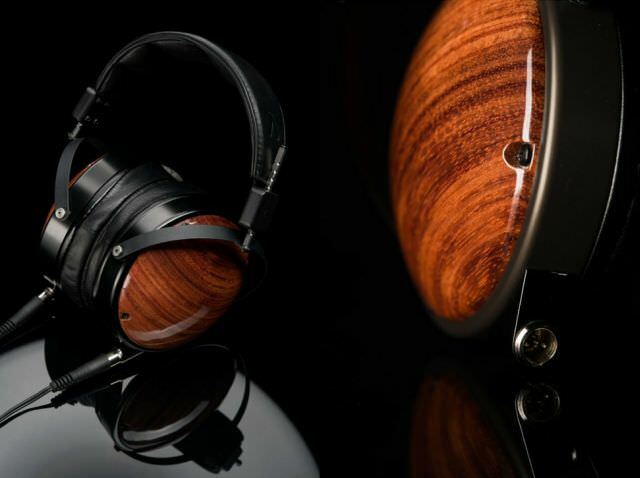 No, the craftsmanship put into these headphones is simply astonishing. Just take a look at the video below that demonstrates how the wooden earcup rings are made. These are not some cheap plastic made headphones on a budget. 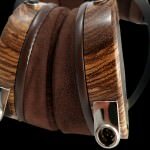 These are truly luxury headphones for people that can appreciate the craftsmanship that’s been put into it. Also, all their headphones are handcrafted in the USA. If it wasn’t clear yet that Audeze is a company that prefers quality over quantity I’m gonna make it even more clear by telling you that they only have 5 models of headphones for sale. You may think 5 is still a lot, but if you compare this to the number of different models the big manufacturers have for sale, you’ll quickly think different. Just go to any of those manufacturers websites and start counting. Okay, let’s briefly do an overview of their headphone line-up. 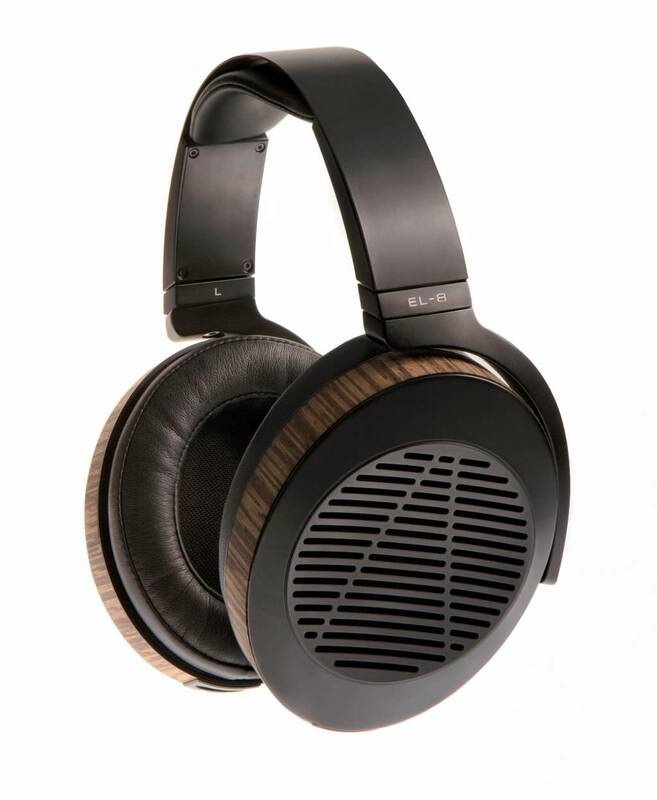 The EL-8, designed by BMWDesignWorks USA, is the latest addition to the Audeze line-up. They’re available in an open and closed design. According to Audeze, these are the most advanced planar magnetic headphones in the world. Featuring their Fluxor™, Uniforce™ technology. In contrast to the LCD series, the EL-8 is made to get along with most portable devices and phones. That’s great since you won’t need to buy an expensive external amp to enjoy these. 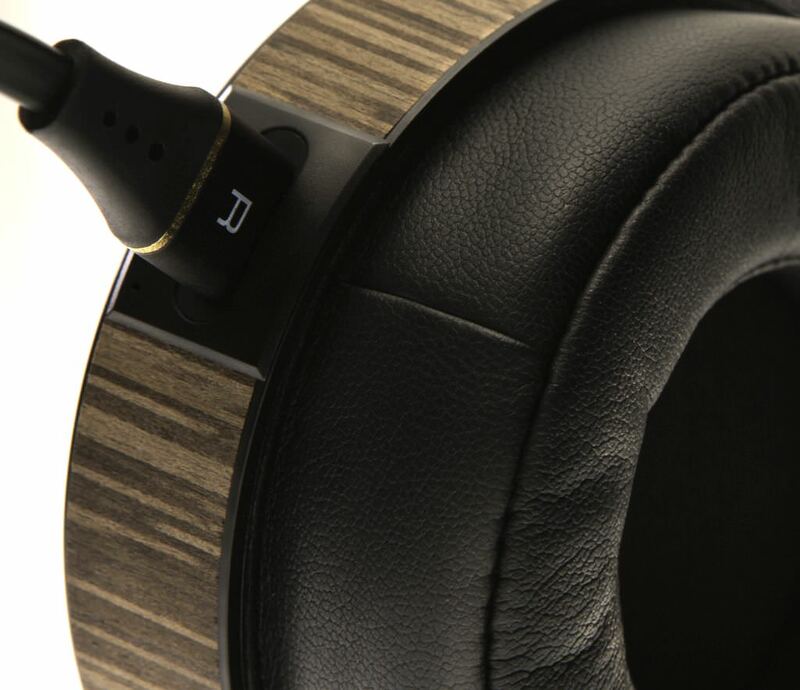 Like all Audeze headphones, the build quality is top notch featuring wood veneer accents on the earcups. From what I’ve read the sound quality should not disappoint. According to multiple reviews, the bass is deep and detailed. Mids are smooth and relaxed and highs provide enough clarity without sounding harsh. Not needing an external amp makes these headphones more portable than the LCD series. 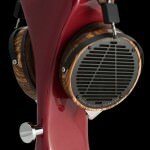 This means Audeze becomes accessible to a bigger audience. Okay at 460g you’re still not going to walk around the street with them, but think of people who travel a lot and are spending a lot of time in hotels. 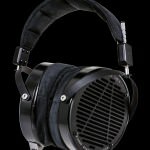 As Audeze’s entry model, these go for a retail price of $699. 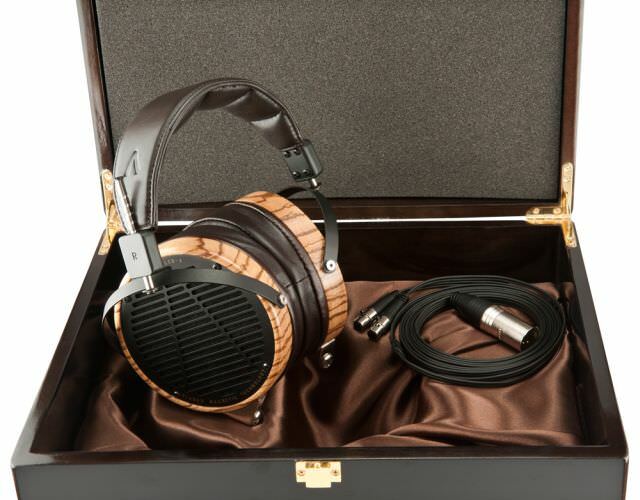 The LCD-3 is Audeze’s top of the line high-resolution headphone. Meant to be used with an external amplifier and only available in an open-back design. 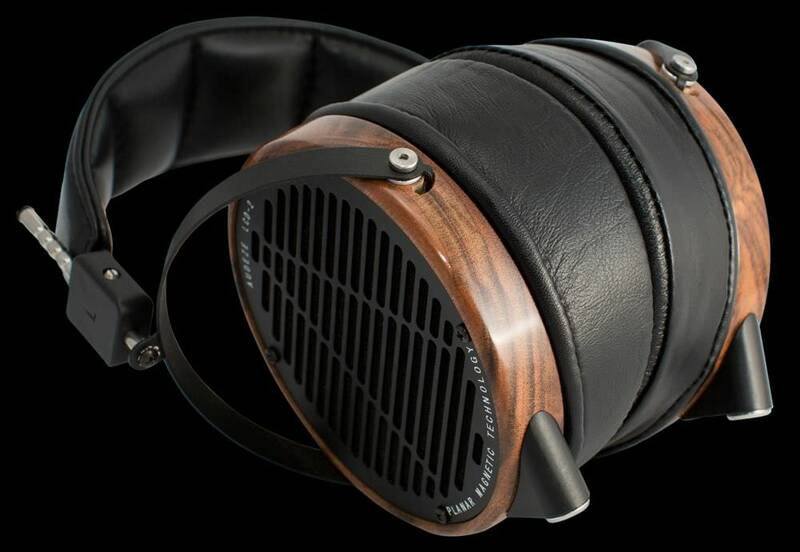 This is a headphone you would only use at home for private listening sessions. It would be weird if the build quality of their top performer would be slacking right? Don’t worry, it’s of the highest quality. 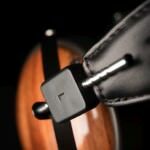 The earcup rings are made from Zebrano wood while lambskin leather or microsuede is used for the earpads. Sound quality wise, the reviews are pretty unanimous. 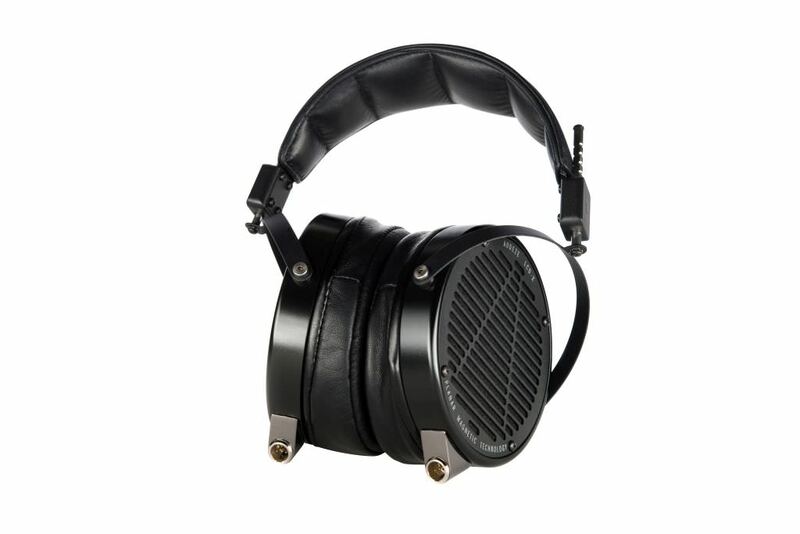 If you’re a serious audio enthusiast you can not go wrong with the LCD-3. 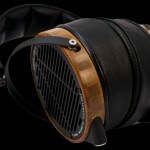 According to Audeze, these provide the most detail and resolution of all. But to take advantage of this they really need a high-end amp. 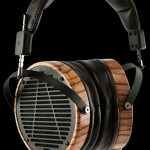 As Audeze’s flagship model, these have a retail price of $1,945. 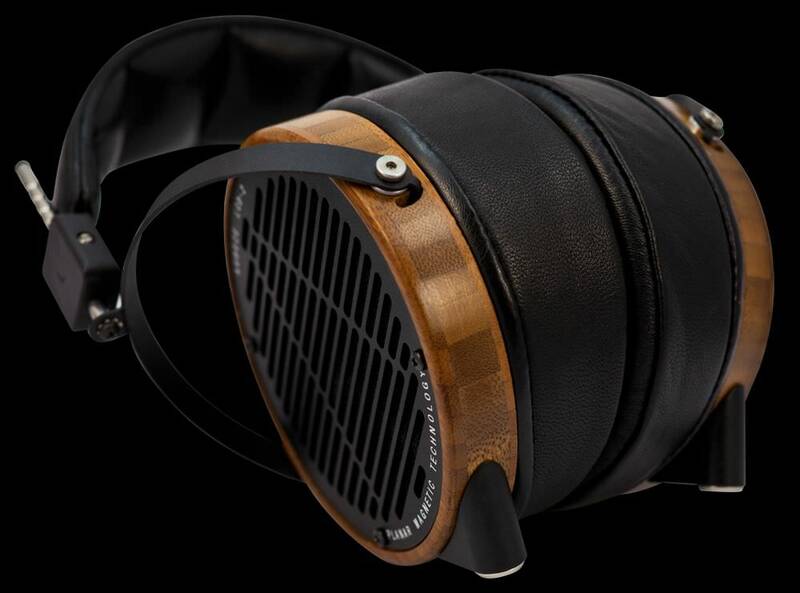 So here we have the LCD-2. 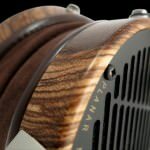 The little brother of the LCD-3. Visually there is not much that separates the two models. See if you can spot them! 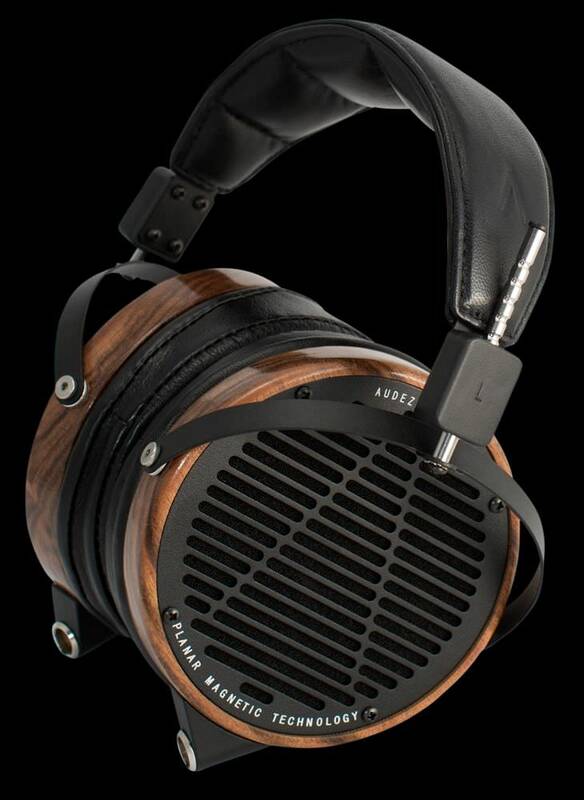 The LCD-2 is available in Bamboo Composite or Caribbean Rosewood and again with soft lambskin leather or microsuede for the earpads. 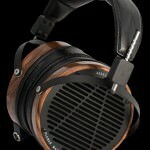 The LCD-2 is Audeze’s first commercial contender in the headphone market and is available since 2010. I know what you’re thinking. Where is the LCD-1? Well, let me tell you. There was an LCD-1 and I’ll talk about it at the end of this line-up. 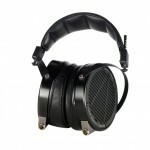 Costing only half the price of the LCD-3, the sound quality is also gonna be half as good right? Not really. 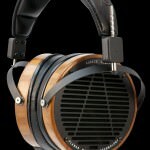 The number that’s running around in forums is that the LCD-3 is about 20% better than the LCD-2. And that’s okay. Once you step into audiophile territory you’ll notice that the marges of sound quality improvement become smaller the more expensive you go. 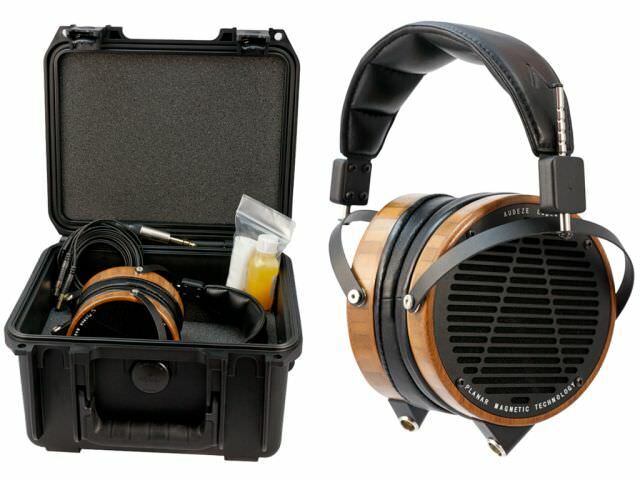 As with the LCD-3, the LCD-2 is best accompanied with a high-end external amp. 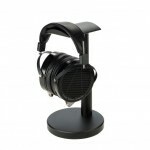 Although the LCD-3 would benefit more from it. 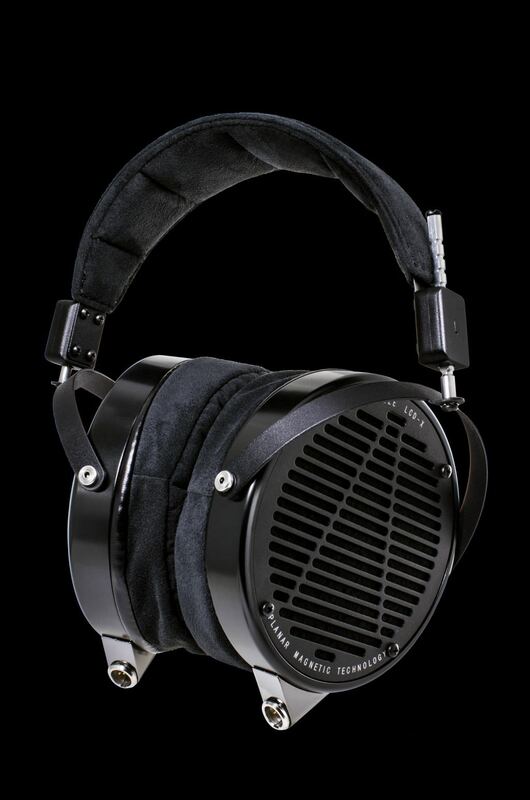 Furthermore according to Audeze the LCD-2 is a more forgiving pair of headphones, which means that even if your audio sources are not of the highest quality it should still sound amazingly good. 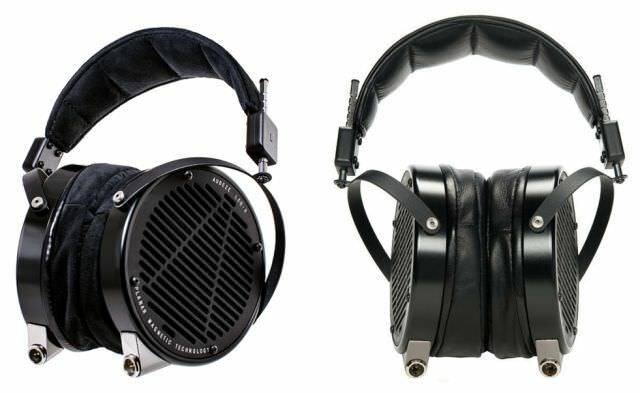 Again you can clearly notice the same look as with the LCD-2 and LCD-3. No wooden materials this time but a polished, black anodized aluminum finish. 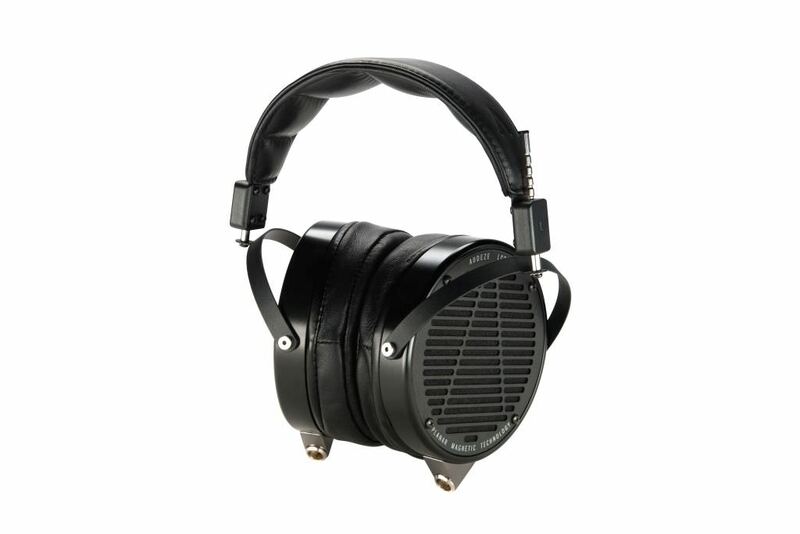 Also in contrast with the LCD-2 and LCD-3 is that these should work very well without an external amp and can be used directly with portable devices. 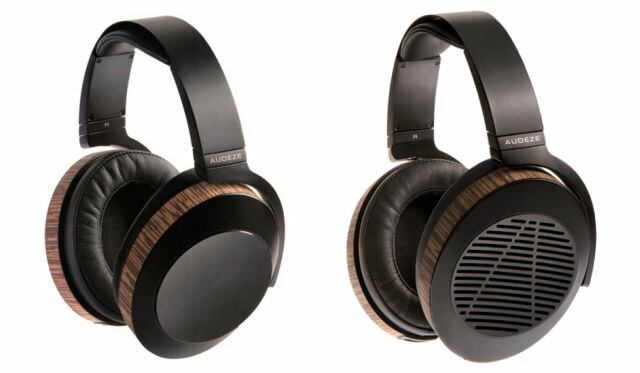 Sound quality wise these are supposed to be the most neutral headphones in the LCD line-up, so it’s no surprise that Audeze is targeting sound engineers and musicians with these cans. The LCD-X is available at a retail price of $1,699. This is the closed variant of the LCD-X. 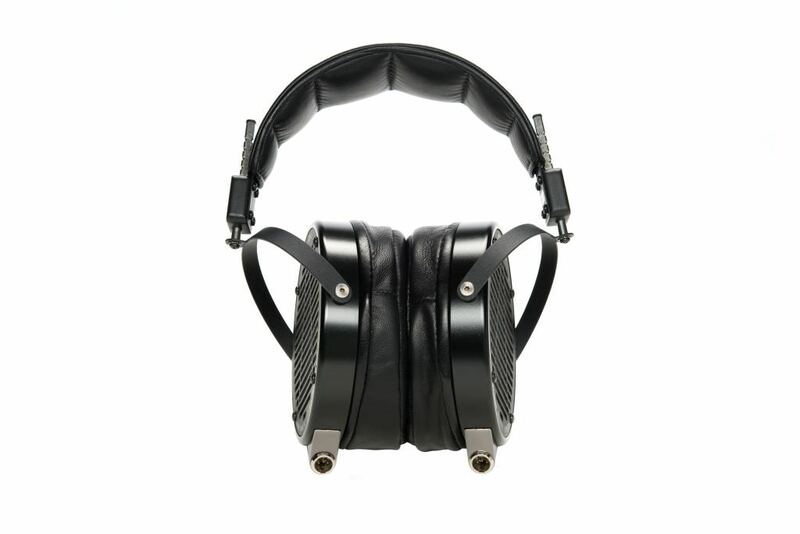 According to Audeze, the LCD-XC retains all the benefits of the other LCD’s, but thanks to the closed-back design, listeners are able to isolate themselves from their surroundings without disturbing others. As with the LCD-X, the LCD-XC should be perfectly happy without an extra external amp and can be powered by portable devices. 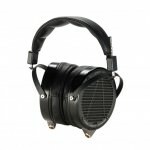 Because of the closed-back design, according to Audeze, the LCD-XC has a more powerful bass and Audeze recommends them to DJ’s and studio engineers. 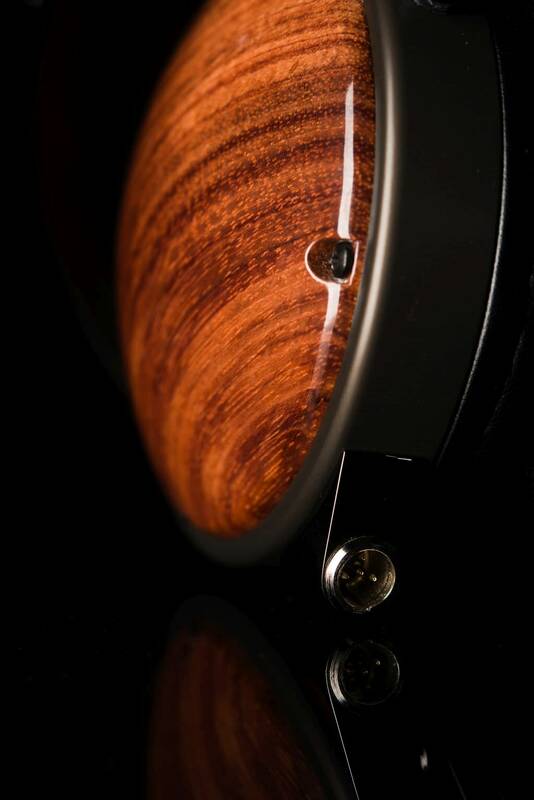 The Bubinga wood finish on the earcups looks great and personally I think these are the most gorgeous looking Audeze headphones at the moment! The LCD-XC is available at a retail price of $1,799. So here we have it. 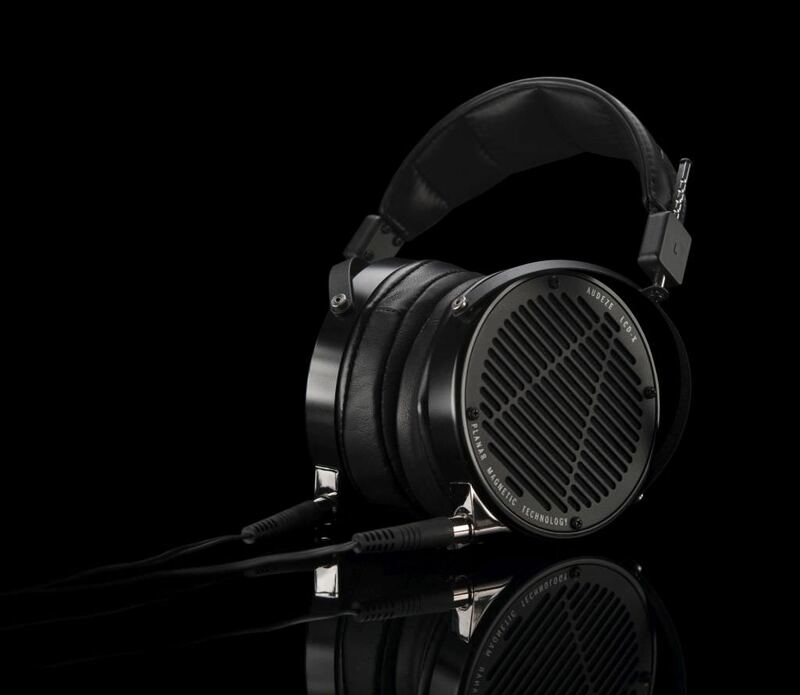 Although the LCD-2 is their first completely self-made headphone, there was still an LCD-1. 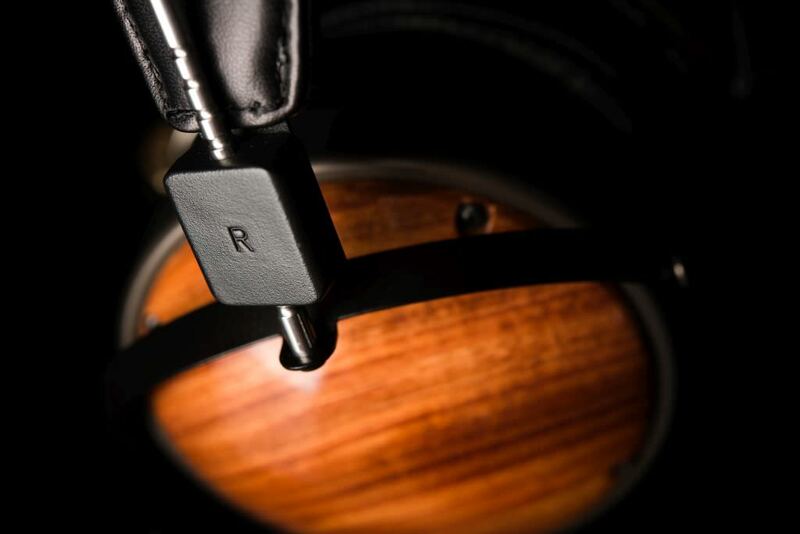 While Audeze developed the driver of the headphone, the rest is off-the-shelf material used by other headphones. You can clearly see that aesthetic wise the LCD-1 cannot be compared to the current line-up. The LCD-1 was only available for a short period in 2009 and only 25 were made available to the public. Mostly via pre-order. Not many reviews out there (obvious when only 25 were ever made), but from what I’ve read they sounded very nice. 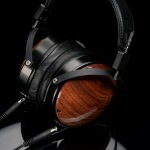 I did found one interesting review on Head-Fi. You can read it here. Alright guys, time to wrap things up here. 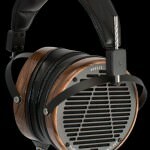 It was very interesting for me to write this article since it required me to read up a lot more on Audeze than I originally had. 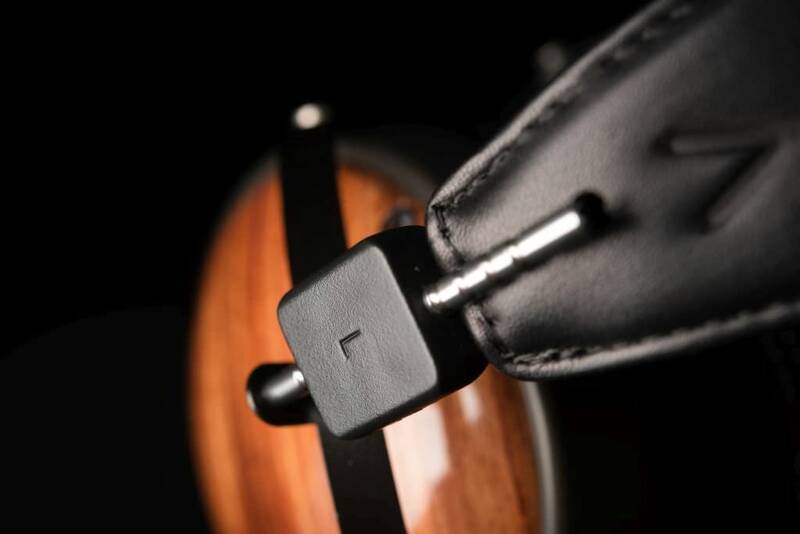 It’s pretty awesome to see two guys starting a headphone company and actually be successful in a world where big names like Sennheiser, Audio Technica, Sony, etc… rule. 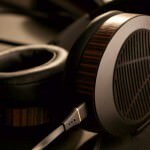 An important factor in their success was, of course, the decision to go for planar magnetic headphones, as this is a niche that’s not really tapped into by those bigger companies. So six years later, they still are a small business but have become market leaders in what they do. That’s just amazing! 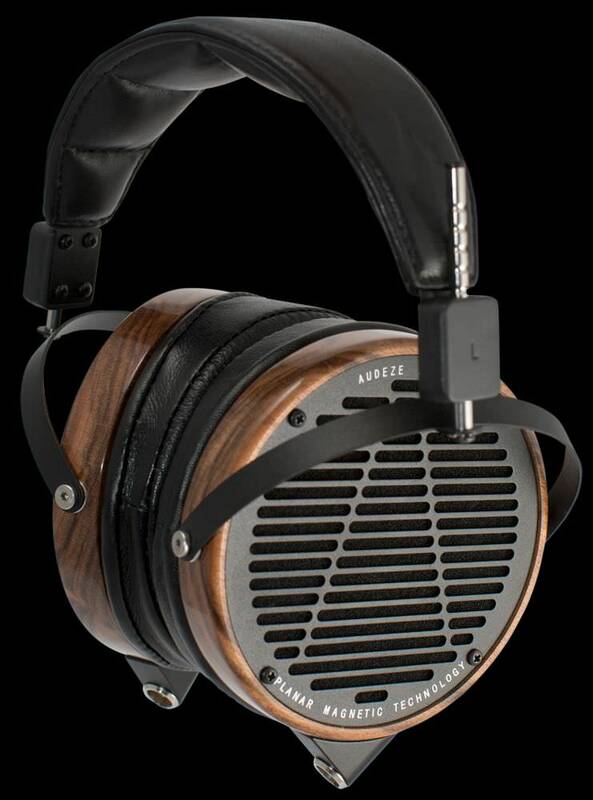 Too bad their headphones are way out of my price range, but if I ever could get my hands on an LCD-2, I would be extremely happy! So I’m eager to know what your thoughts are. 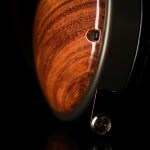 Do you think planar magnetics is here to stay? 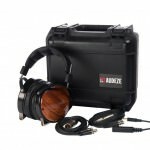 Do you own an Audeze (lucky you!) 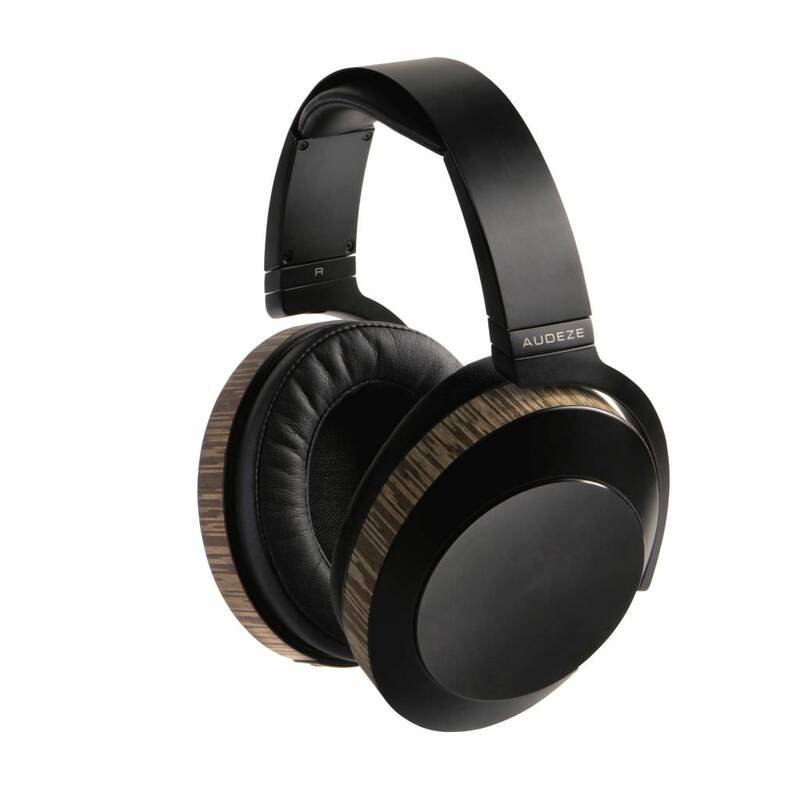 or other planar magnetic headphone? Let me know your experience and thoughts in the comments below. 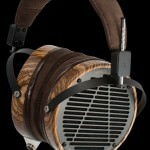 Oh and if you wanna know more about Audeze, check them out at www.audeze.com. I love music and in particular I love to hear the bass and clarity when I listen and even though Apple headphones are great and all, Audeze seems to be on another level. 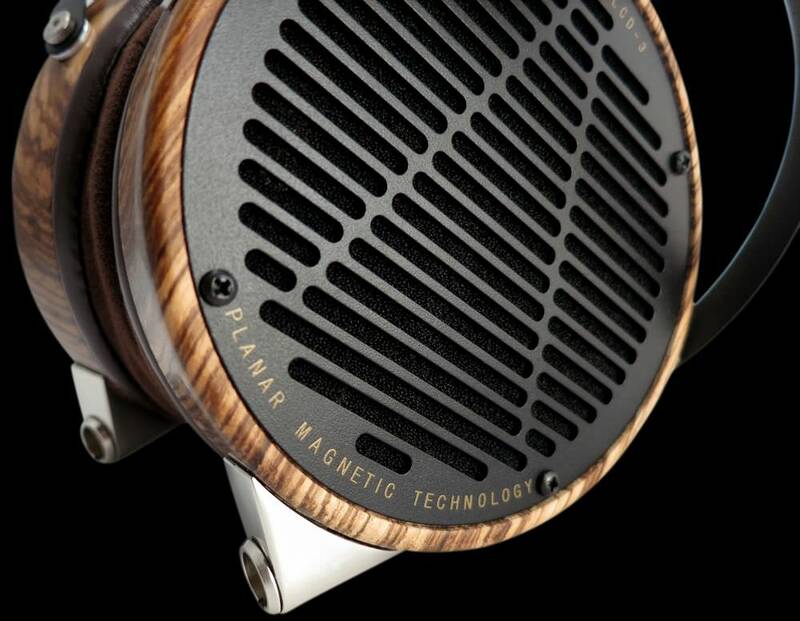 The design is very pleasing to the eye to me and for it to be planar magnetic I’m sure that allows people to hear music on a different level. Hopefully one day I’ll get to experience it! Great article! 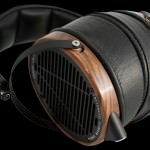 I didn’t even know Audeze existed but I definitely want to check them out. I have to be honest with you here, I am more of a fan of hearing the music through a set of good speakers. You can’t beat the feeling of the drum punching your chest as you listen. Headphones though are of course great for pumping up the volume and keeping discretion and many times I have gotten into bed and listened to some Tangerine Dream or Pink Floyd full volume. I wanted to ask something though, as I actually like using headphones outdoors with my i-pod or Galaxy phone. What would be a good set of headphones to use outside, as no matter what i have tried, the noise from the traffic always seems to drown out my listening. Hi Chris, You should really check out some portable over-ear headphones as these will isolate your ears from outside noises as well prevent sound leakage so you won’t disturb others around you. Last week I reviewed the Superlux HD661 which I gave a great review and has good isolation, sound quality and a very good price! I advise you to check it out HERE . I would not advise headphones when you walk near traffic. You need to hear what’s going on around you. Preferably use them on the bus or metro. 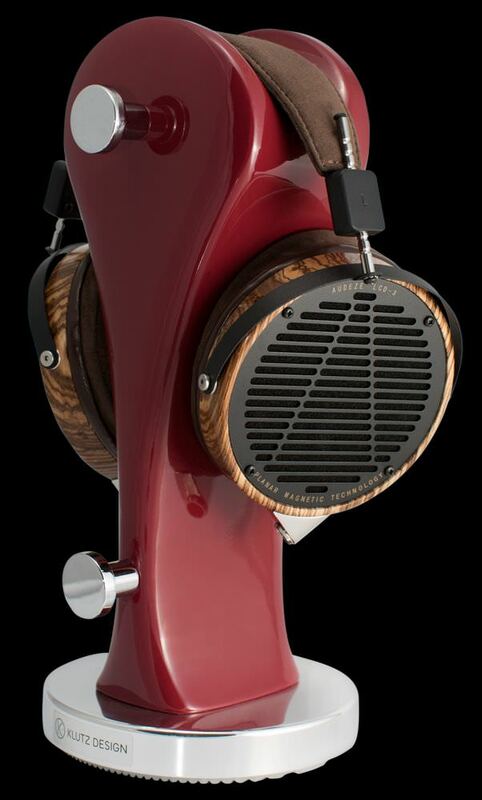 These are some serious looking headphones. The quality and craftsmanship looks amazing. I can see people trying to match these to the wood grain in their furniture or house. Are these produced mainly for personal use – or are they targeting a professional audience? 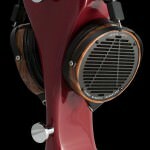 These are definitely a unique product for the audiophile. 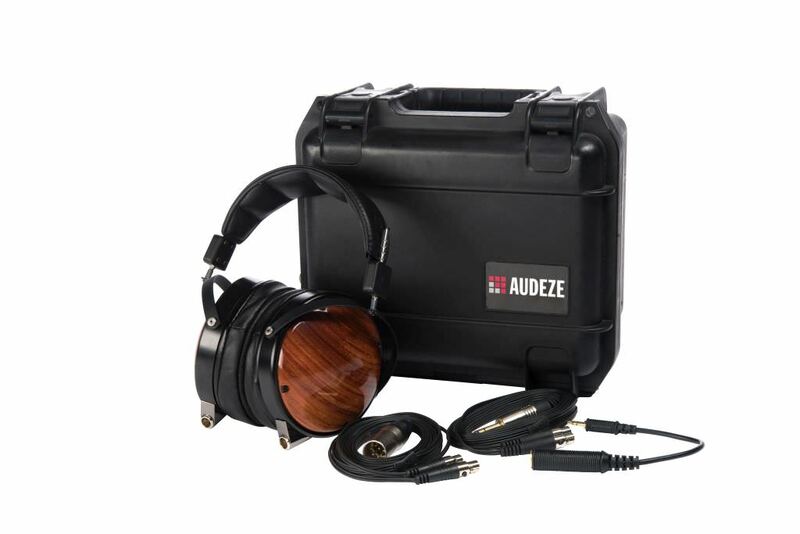 Hey Jeff, Audeze headphones are suited for personal use and professional use. 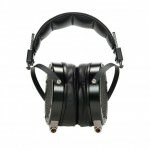 For example, the LCD-X is targetted at sound engineers and musicians. Nice stuffs you’ve got here! I love listening songs but it’s kinda difficult to find a headphone that’s both unique-looking and of high quality. I love the explanation you put on here, especially the science behind the technology. It’s great to hear you love the page. Just wanted to say thank you for such a thoughtful write up. All the best to you. It was a great learning experience to write this article. 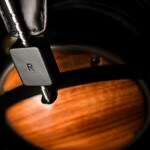 To tell you the truth, I didn’t expect one of the founders of Audeze to leave a comment on my article… Shows just how down to earth you guys are! Note to my readers. I informed Audeze of my article, through their facebook page and I quickly got a very nice response. Thank you Alex, you guys have all my respect! I’ll be saving up for an LCD-2 in the future 🙂 Keep making those sweet headphones! Way out of my league man, but as someone who is pretty well up on sound especially old school (used to be a techie and am a musician so very familiar with amplification, studio, sound etc.) I’m pretty sure that all that timber and weight delivers an immaculate sublime bass and mid sound that you’ll find very hard to beat. 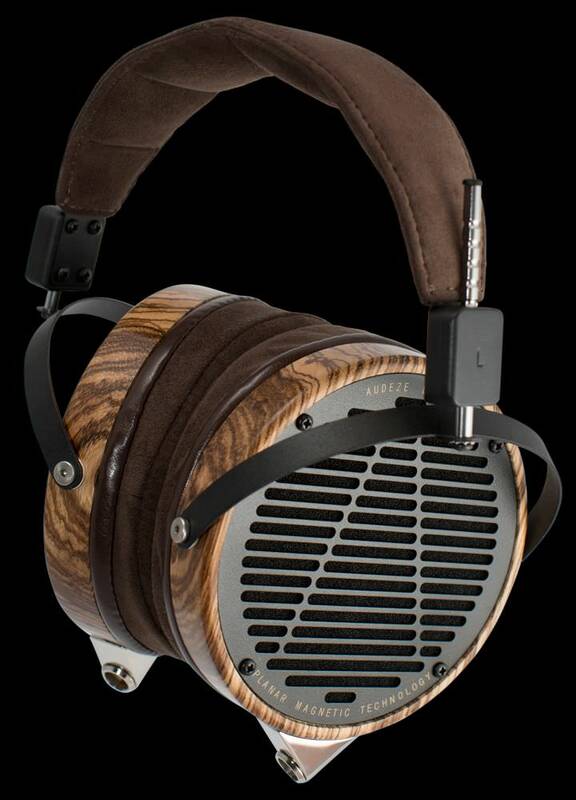 If anyone is throwing out their old pair I’ll gladly take them off your hands or if Audeze want me to road test a pair – just send them on and I’ll let you know what I think of them. Wow. Those headphones are awesome. Way out of my price range. 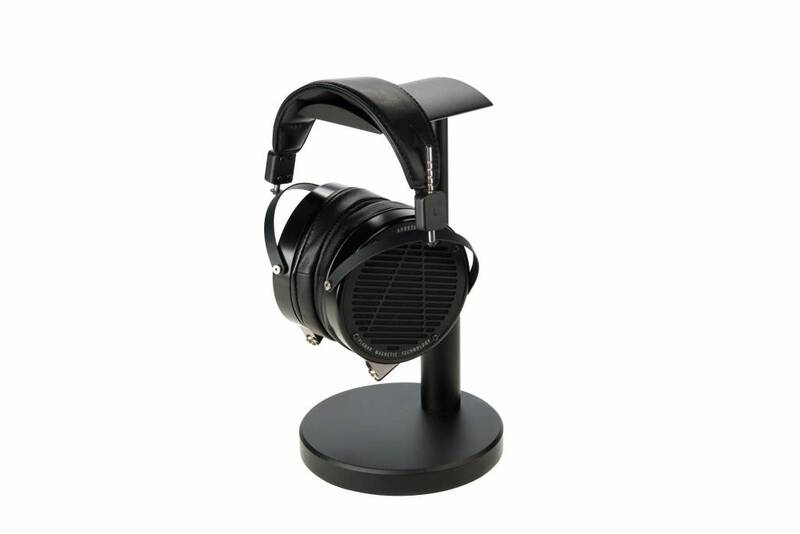 I was reading and thinking, those would be great for work with the sound quality, then I scrolled down and seen the price, yowser. I really do appreciate your writing about these. 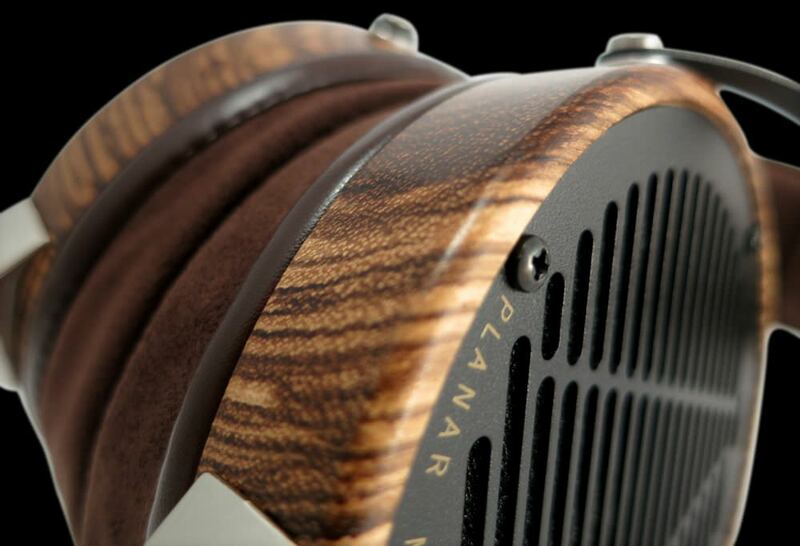 It’s very interesting to learn about planar magnetics and how they actually do that to make the sound so good. I am hoping someday I can own one of these just to say I heard the quality of sound coming from them. Until then, I’ll stick with the much cheaper kind. Good to know information. I love how you explained it so even I could understand it. These are the Cadillac of headphones. Do you think the price will ever go down? I’m already assuming no, because I watched the video and they really put a lot into making one of these. Thank you for the compliment! I didn’t want to go too much into the technical details because frankly that doesn’t interest me either. My goal is to make stuff understandable for everyone. 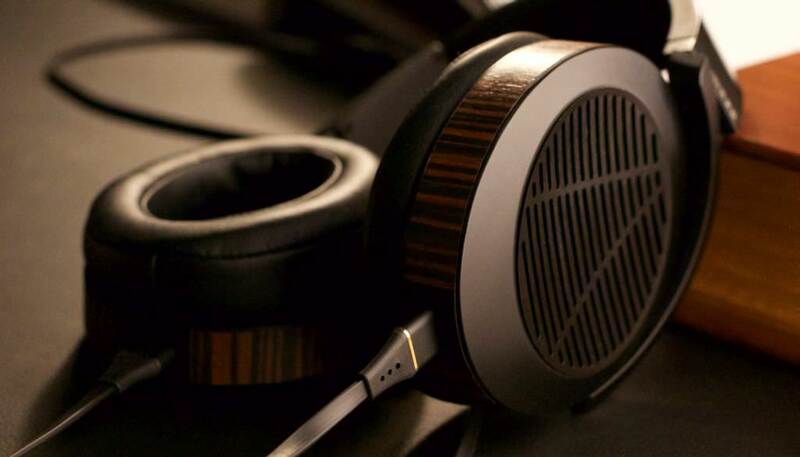 You’re right about them being the Cadillac of headphones. Yeah, they are expensive, but the great thing is, when you buy this kind of headphone you’ll have a piece of art that won’t easy diminish in value over time. And you can cherish and enjoy them for so many years to come. 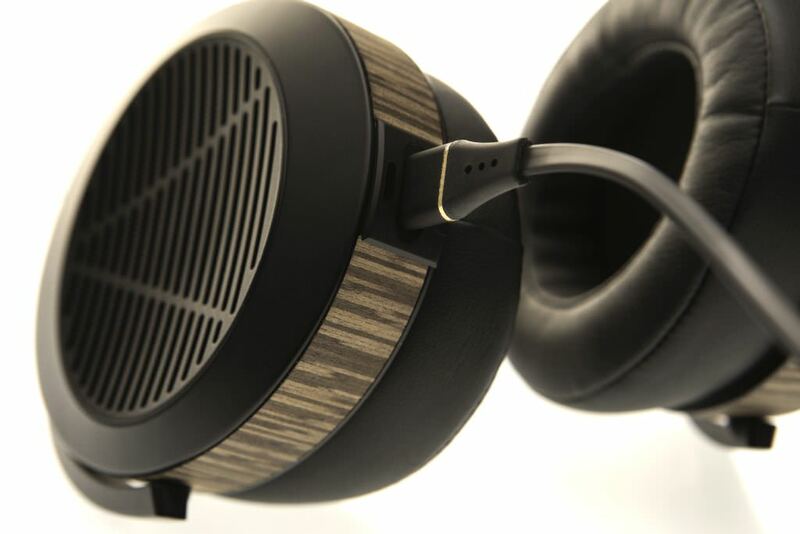 there are some awesome looking pairs of headphones on your page, that’s for sure. Some of them look like they have been crafted with the same care and attention that someone might design and build an expensive car! 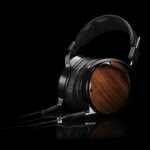 I was wondering what your ultimate favorite pair of headphones is please? 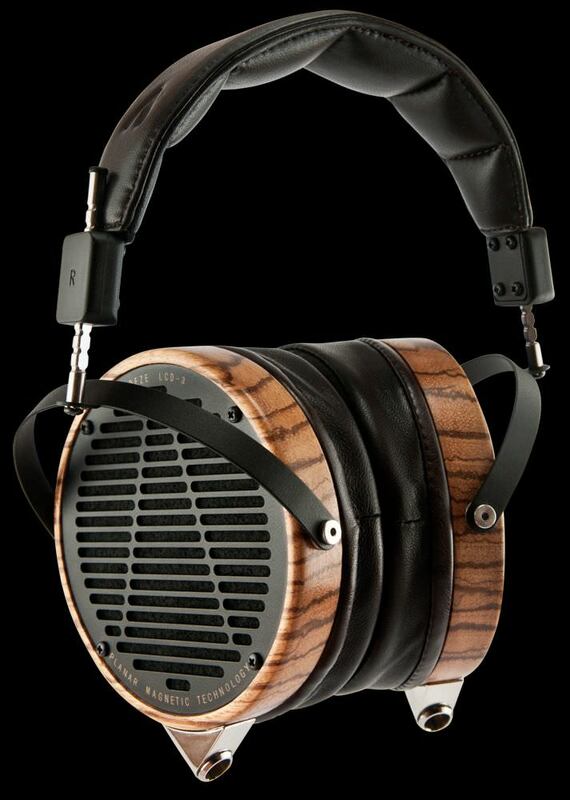 My “dream” pair would be the LCD-2. 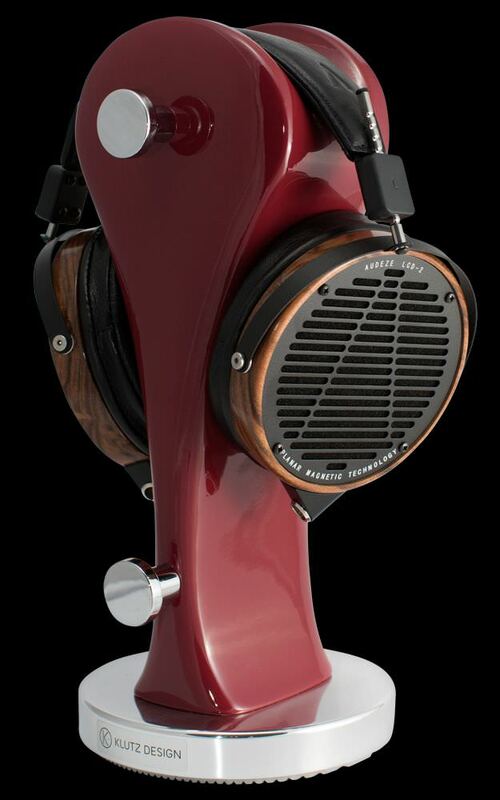 I know, why not the LCD-3. 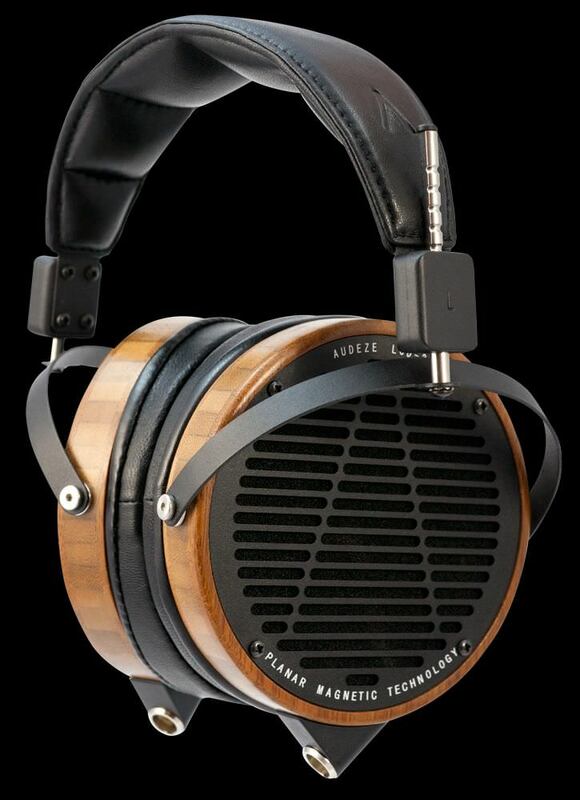 Well, there’s something about the LCD-2 that draws me to it. The fact you get 80% of the sound quality for half the price and still have this amazing build quality. 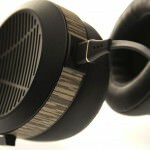 That’s why I prefer the LCD-2.